We, Expert Automation, provides service for all CNC SERVICES. We repair any make THE power supply at very low cost. 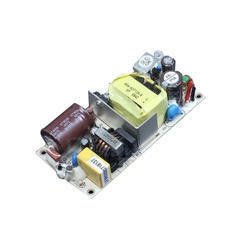 Looking for AC DC Power Supply Repairing Service ?